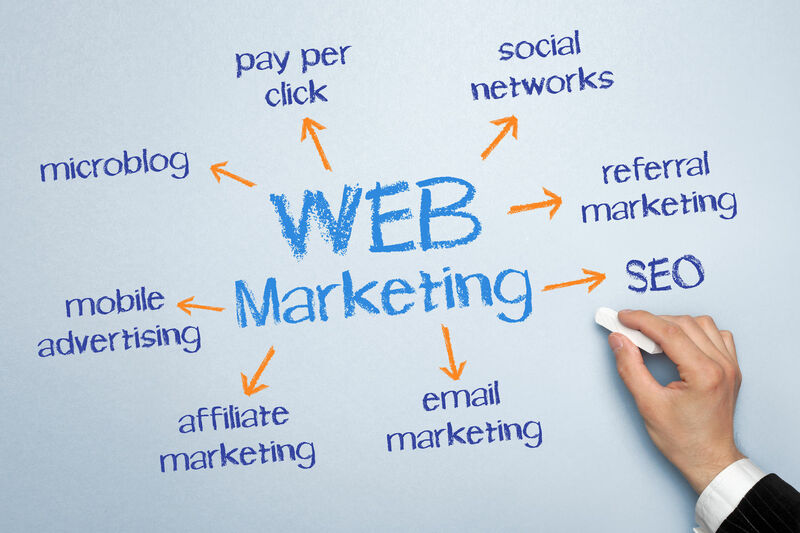 Online marketing is much different from traditional marketing efforts. Today, businesses small and large have more tools and places to market their services or products than ever before. Traditional print advertisements are often expensive, while digital marketing is typically more affordable, or even free. This entry was posted in Branding, Marketing, Tips and tagged business relationship, email marketing, online marketing, PPC advertising, social media on May 12, 2017 by Danny. Your business can benefit from online marketing, even if you’re just running a local mom and pop shop. The internet allows you to reach global status, and there are tons of options for selling whatever you have to offer online as well. But, if you’re new to marketing online you may be wondering where you should start. This entry was posted in Business, Marketing, Promotion and tagged email marketing, online marketing, online marketing tips, pay per click advertising, sell on social media on February 21, 2017 by Danny. You started a new business and now it’s time to get it launched and let people know about you. For some small businesses, marketing is the hardest part. They don’t know where to start, what marketing tools they should enlist, and they don’t know how they are going to afford all of those tools either. 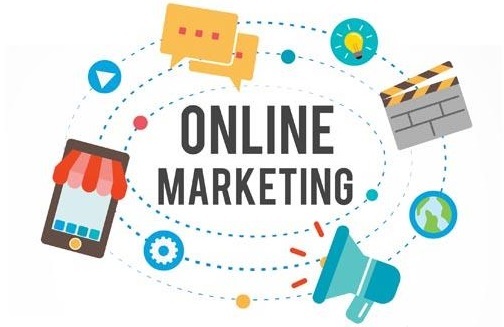 With the internet it has gotten easier to get your name out there, and it has opened up more free opportunities for marketing businesses of all kinds, and of all sizes. Mainly you just need to put in the time and energy. 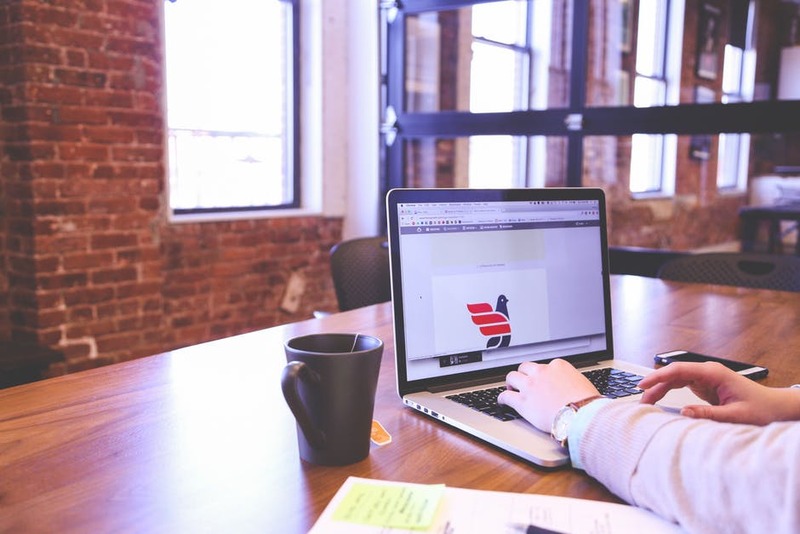 To get the most out of marketing, here are four tips to consider. First off, don’t neglect paying for advertising. While you can print your own simple business cards for what seems cheaper at home, paying someone else to do it can give you a more attractive, and professional, looking business card. If you feel as though you don’t have enough startup cash left to cover some small advertising fees, consider getting a small loan. You can find great paid advertising online, through search engines like Google, and even through Facebook. And advertising with these companies is well worth it. You may also want to consider advertising in your own local papers, especially if your business has a brick and mortar entity. Speaking of local papers, don’t neglect your local crowd. Even if you’re a book writer, you still want to advertise local where you may make more sales simply because you live in the same town. Don’t be afraid to take advantage of the novelty of your business venture. Also, make sure that you are using local keywords when it comes to social media and blogging. If you’re one-of-a-kind in your hometown, that is a great added selling point. But, if you don’t point out where you are from, who’s going to know? Social media is an excellent place to use free marketing. It gives you an outlet to get on the same level as your customers and potential clients. They can feel like your business is on the same level since you are both using social media for staying in touch with the world. Use it to share coupons and sales info, which can help you attract new customers. People love free things, and discounts, so use social media to take advantage of the things that will attract them to work with your business. Business cards are still a must for businesses great and small. They are a compact item that can easily be handed out to promote your business, and allow people to know where to find you when they are in need of your products and services. You may also want to consider other paper marketing tools, like brochures and flyers. These are great tools whether you use them right in your store or you hand them out to people at trade shows. Brochures are used to completely introduce a person to what your business has to offer them, and you don’t even need to speak a word! This entry was posted in Advertising, Business, Marketing and tagged business cards, coupons, discounts, email marketing, local keyword research, marketing a new business, online marketing cheats, social media strategy on August 28, 2016 by Christopher Jan Benitez. 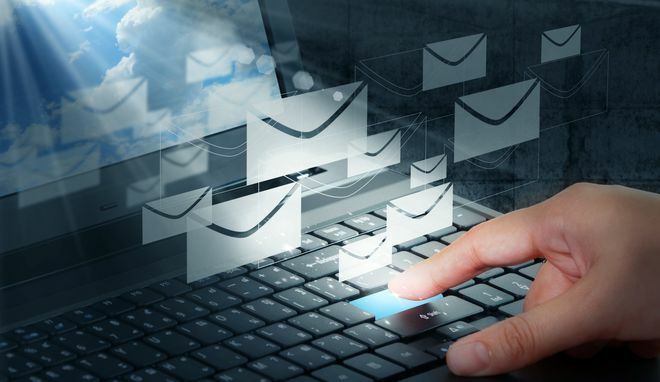 For many businesses, a huge part of your customer retention and outreach programs rest on your email marketing campaigns. But as a consumer yourself, you know how many times you’ve deleted emails sent to you by companies you’ve purchased from or worked with. And in those few times where you have opened email sent to your inbox, you rarely engage with those emails, right? This entry was posted in Business, Marketing, Promotion, SEO and tagged email marketing, email marketing campaigns, engage with customers, eye-catching visuals on October 26, 2015 by Teresa Te.